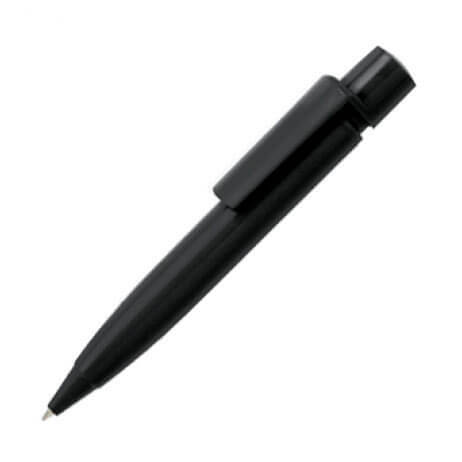 Pens can be a great promotional giveaway. 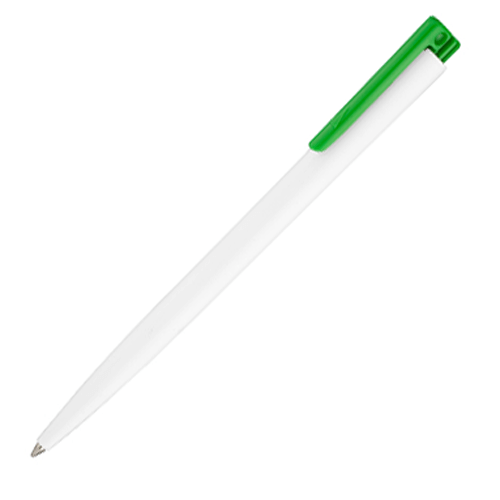 Pop your logo and website on the side of a pen and give them out at events & exhibitions. 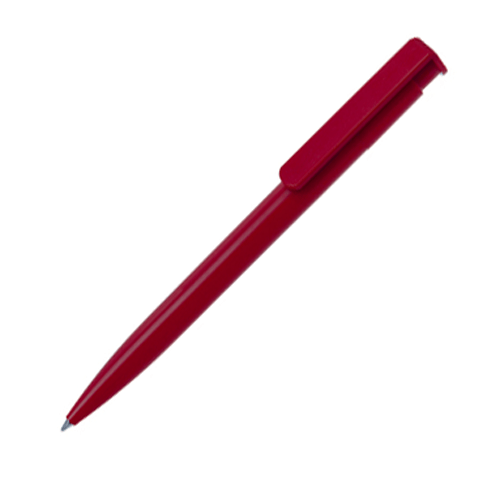 Everyone wants a free pen and this is a great way to get your clients thinking of you every time they’re writing & scribbling away.